GEORGIA. 2017. Khurvaleti Village. Khurvaleti is one of the hot points of borderization by the Russians. The Family which wishes to not name them, live right near the barbed wire fence. 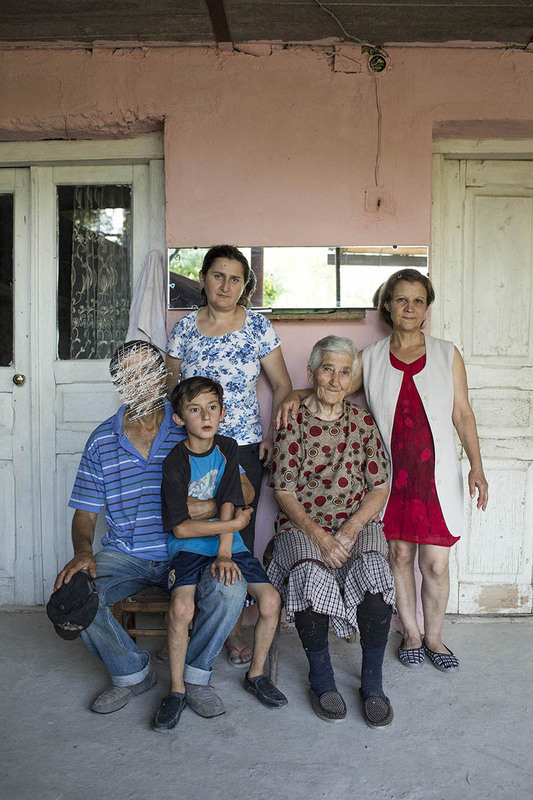 Their house wall is leaning on the border of the de facto region of South Ossetia.